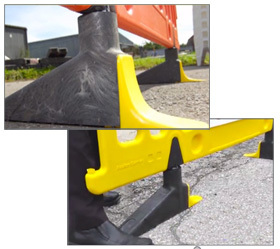 The need for crowd control barriers for safety purposes is common in everything from sports events, concerts, community events and even Black Friday sales. 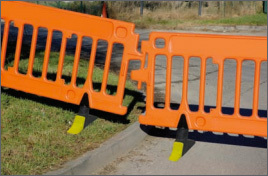 We supply a large selection of crowd control equipment for many different types of events and we can help you choose the best product to fit your needs. 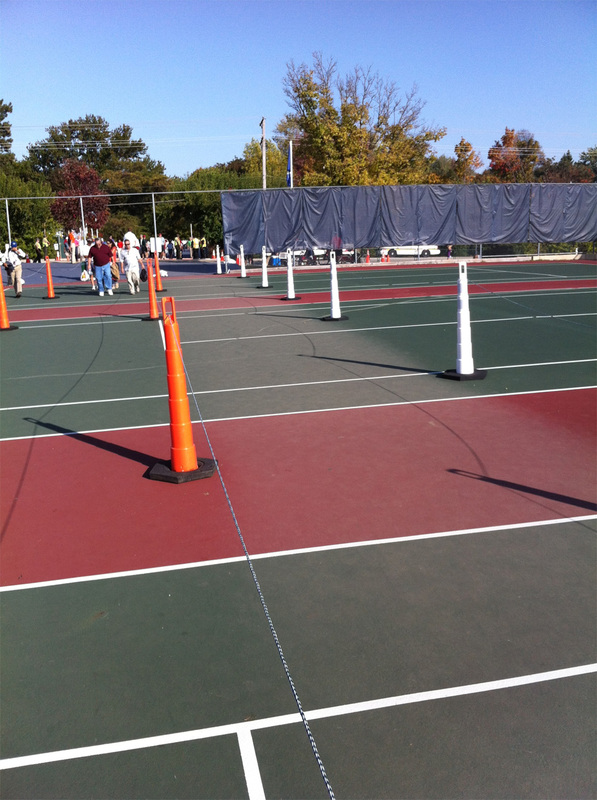 Recently our Navicade Traffic Channelizers were use in the Ryder Cup Golf Tournament to help pedestrian traffic flow. 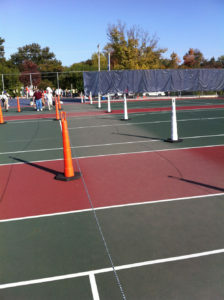 We created a custom run of Navicades just for their event which worked quite well. 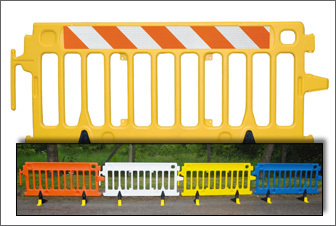 Other favorite crowd control devices on our site are the A Frame Barricades and the Crowdstopper steel fences, which are popular for big entertainment events. 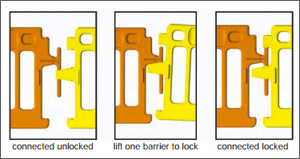 The A Frames are also used a lot for school safety and church parking lots. 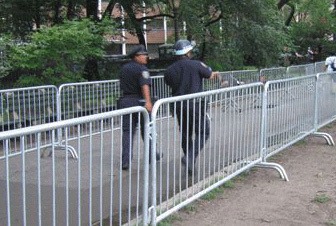 If you are planning a public event or need help choosing crowd control products for a specific purpose, call us at 877-966-1018 and we can help walk you through the best options to fit your crowd control needs.